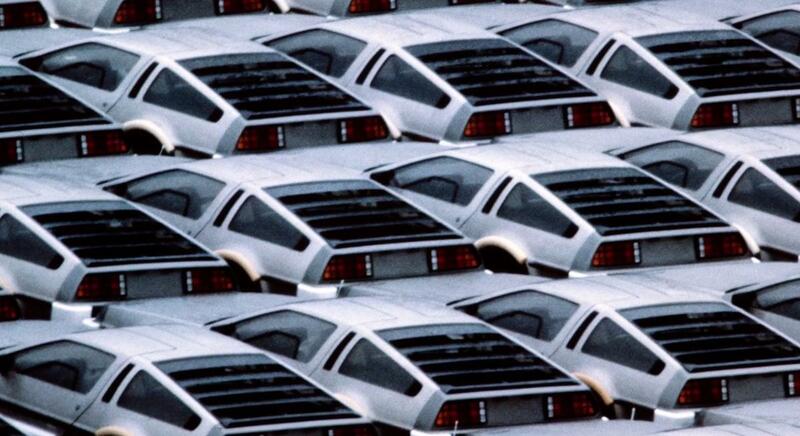 The DeLorean was destined to be the future. But, once upon a time, in 1982, there were almost 5000 unsold cars. It’s a cult classic today, as car-owners from around the world explain why they love it so much. 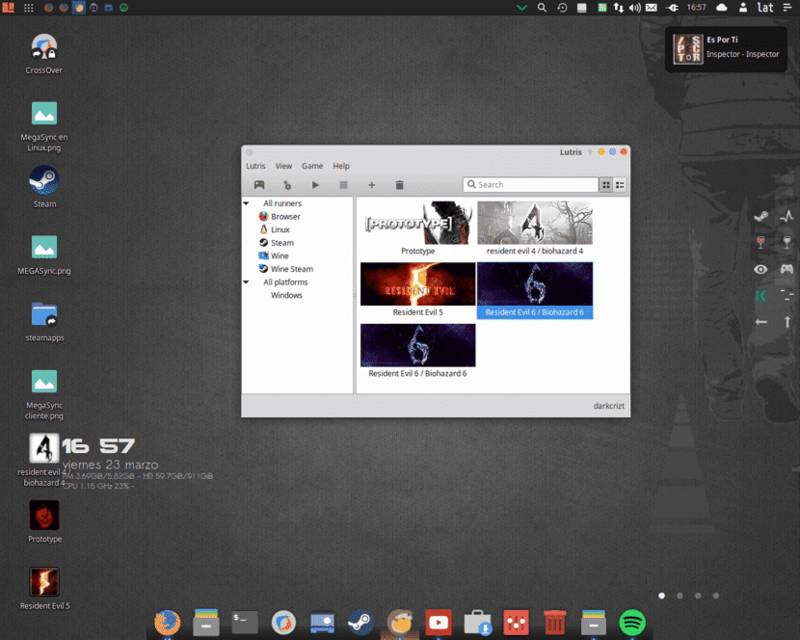 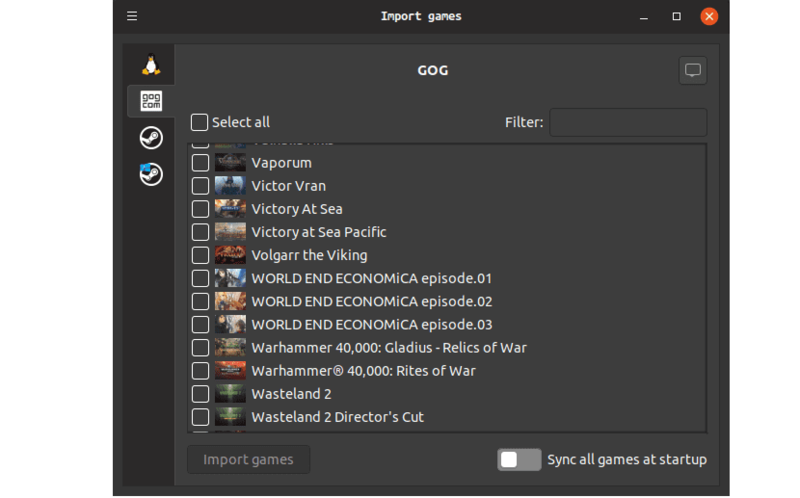 El artículo Ya esta lista la versión estable de Lutris 0.5 con el soporte para GOG ha sido originalmente publicado en Linux Adictos.